Using state-of-the-art, super-wide digital printing, we can produce large, vibrant signs to help to give your business the visual edge. 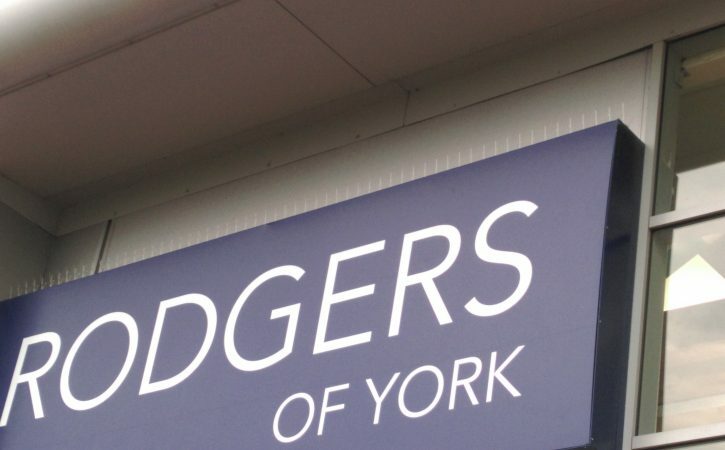 Our wide-format printers can create digitally printed signs up to two metres wide. 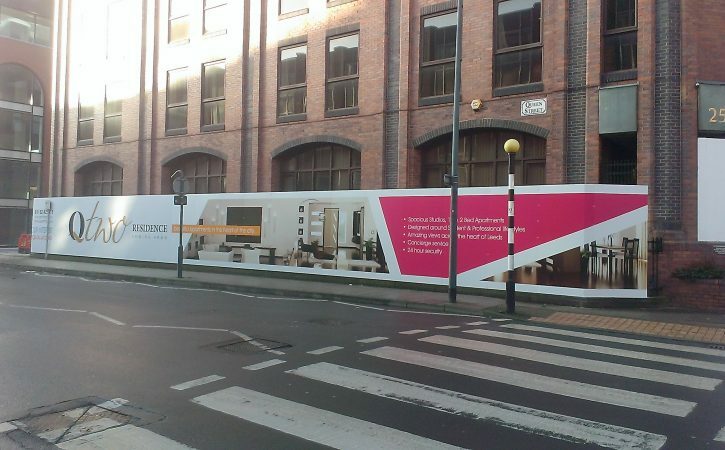 We can print directly onto a variety of materials, including PVC banners, vinyl and canvas, to suit your requirements. 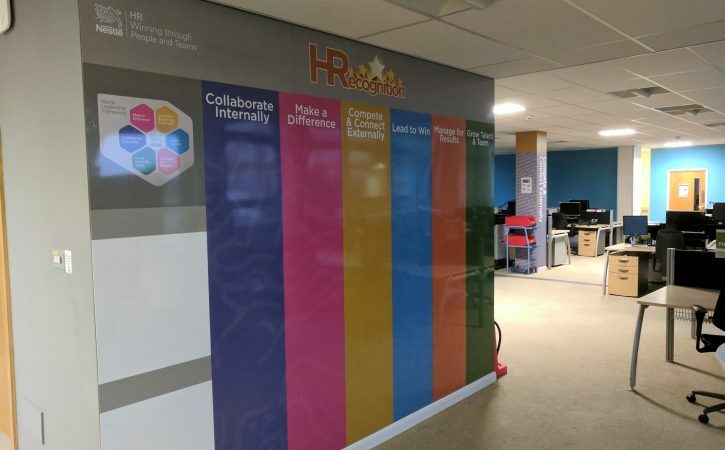 Large digital printing is also a great way to produce unique, eye-catching window and wall graphics, as well as branded wallpaper. 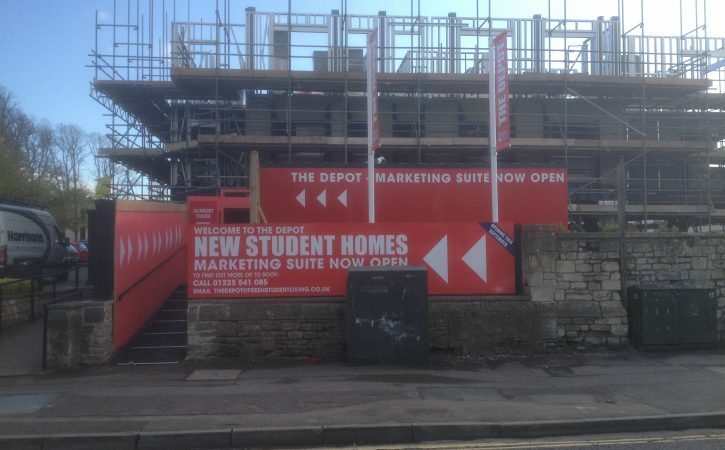 We can print directly onto a variety of materials, including PVC banners, vinyl and canvas. 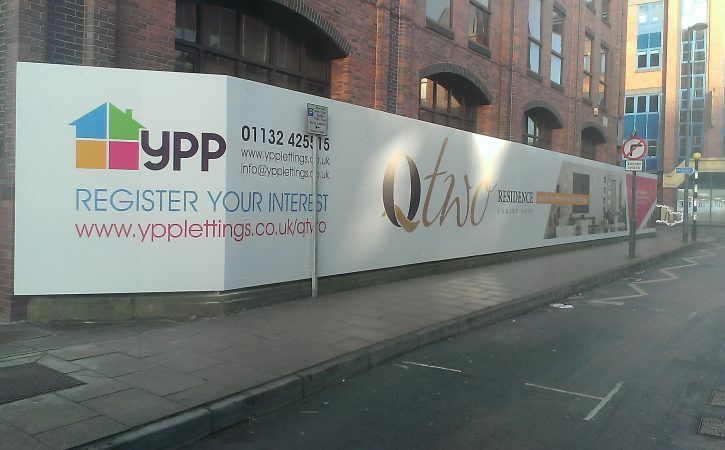 Hoardings are a great way to promote or advertise your existing or upcoming business on buildings, construction sites or entertainment venues. Not only do they advertise your up and coming products and services, they also conceal whatever is going on behind the scenes. 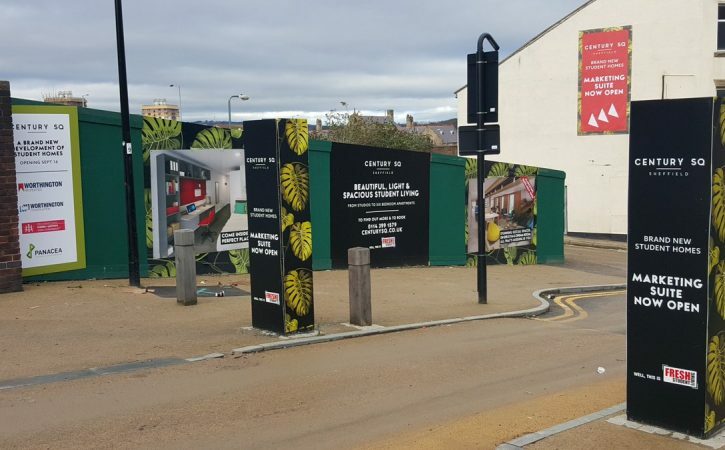 Harrisons Signs is an experienced hoardings designer and manufacturer. 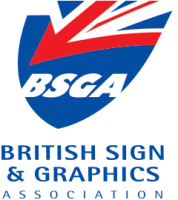 Your chosen designs will be printed in-house on our large digital printer onto strong, lightweight aluminium composite panelling, ready for installation at your site. 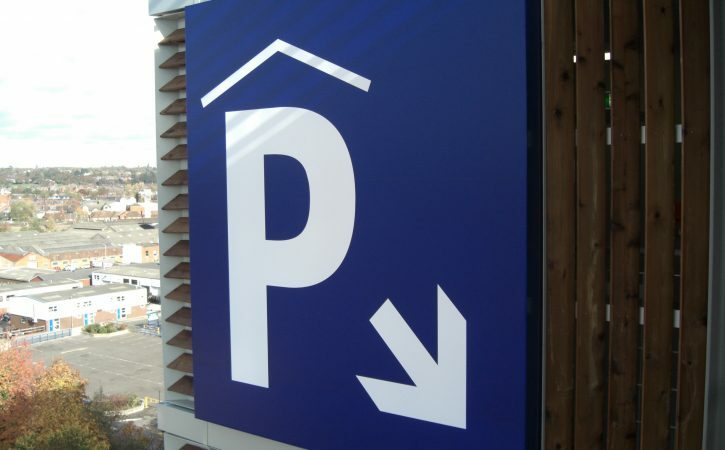 Flex face signs are the ideal solution for larger signs, used on buildings, advertising hoardings and shops. 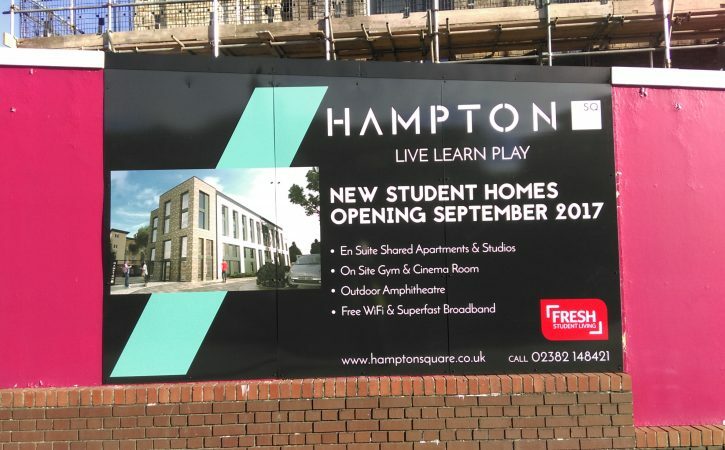 Harrisons can create flex face signs to cover just about any sized area with a single piece of material, eliminating the panel join issues sometimes associated with acrylic faced light boxes. 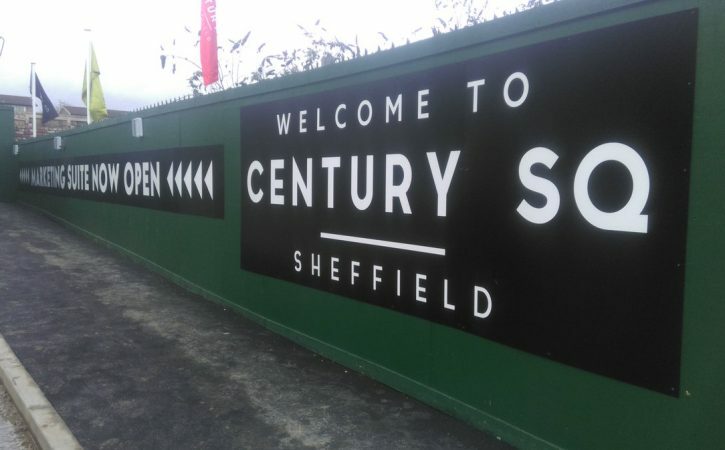 We do this by creating a full colour digitally printed ‘skin’, which is tensioned around the box to create a seamless and contemporary sign. 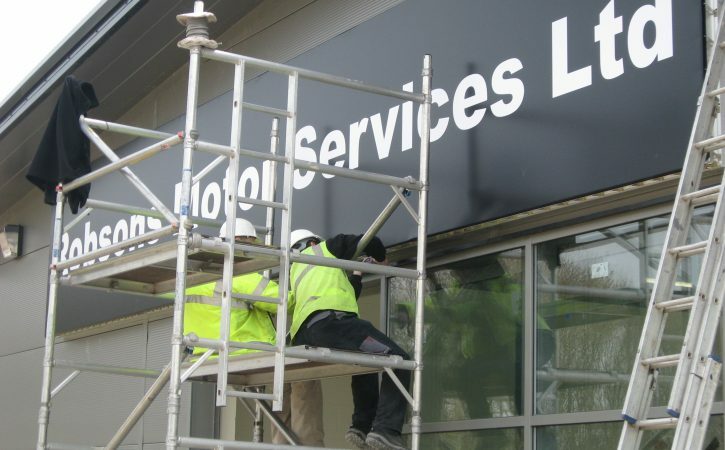 This type of flex face sign system gives you the flexibility to change the ‘skin’ on your sign, without the cost of replacing the entire system. 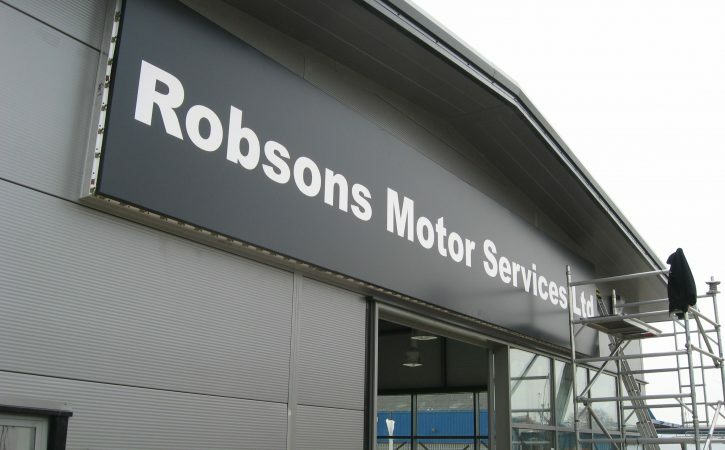 Harrisons Signs is a skilled magnetic wall manufacturer, offering magnetic walls in an array of colours and sizes. Your magnetic wall can be designed with your branding and enhanced with graphics or images of your choice. 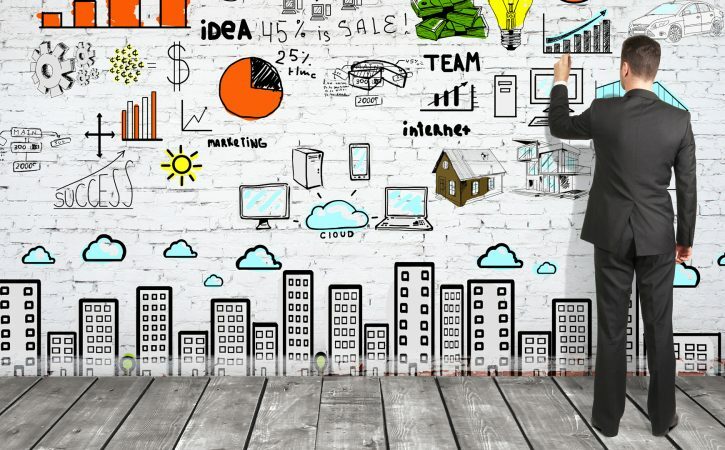 Magnetic walls are a great way to create a reusable work space, to scribe notes and messages, to display creative concepts or to showcase your latest project plans or schedules. All easily updated making it a cost effective usable area within your office, shop or reception area.